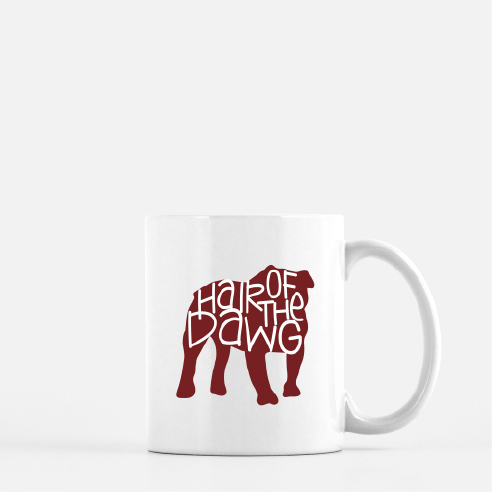 Our Hair of the Dawg mug is sure to tickle any true Dawgs fan. Fun collegiate fangear for the weekdays in between games. 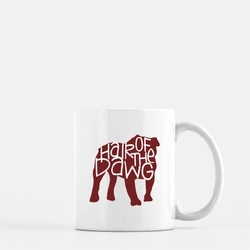 Choose from maroon or bulldog red.